On January 1th, we welcomed Mullenders & co, a longtime friend and main competitor in insurance business. 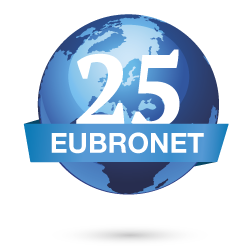 This main acquisition allows the B-Safe Group to increase its global revenue by 50%. Mullenders & co is a well-established insurance broker, founded 50 years ago, with a high level of experience particularly in the marine business. This merger allows B-Safe to extend its range of services to clients and increases its professional image in the insurance market. 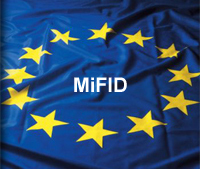 MIFID is the cornerstone of the European Commission’s Financial services Action plan who will significantly change how EU financial service markets operate. We are pleased to anounce that as from August 1st 2014, B-Safe have taken over a significant interest in Patrim One Insurance. Patrim One is an independant insurance broker on the Belgian market entirely dedicated to wealthy private clients.